Griffith University’s Charles Sampford warns big businesses about large carbon emitting projects at Global Integrity Summit. Source: Supplied. 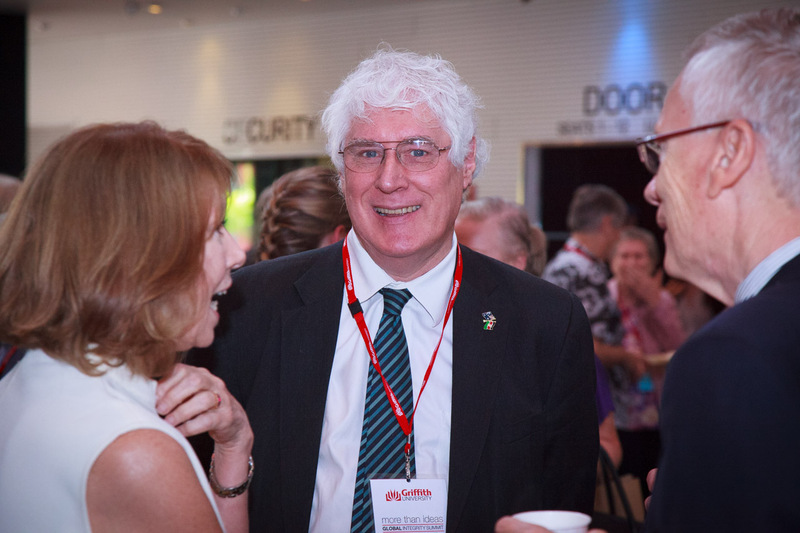 Griffith University Institute for Ethics, Governance and Law Director Charles Sampford spoke briefly this morning about institutional integrity and climate change awareness for individuals and businesses. Mr Sampford believes big businesses will need to step out of large carbon emitting projects and into more carbon neutral endeavours for their businesses to survive. “One of the problems is, in the long term, businesses which are going to survive into the second half of this century are going to have to get out of high carbon businesses,” Mr Sampford said. The Summit features an array of national and international speakers and field professionals.